A version of this article was first published in the Drinks Business, February 2012. Supremecorq had been founded in 1992. 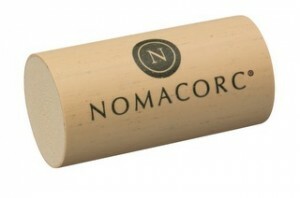 Nomacorc, a relative parvenu, only sold its first stoppers in 1999. With a co-extruded, rather than injection-moulded, technology, the company quickly rose to leadership in the synthetics sector. The USA vies with France as the world’s biggest market for wine, so consumer preferences there have a significant effect on closure market shares. In Chile, said Adolfo Hurtado, the managing director of Cono Sur “we were the first winery in Chile to use synthetic [stoppers] back in 1995. 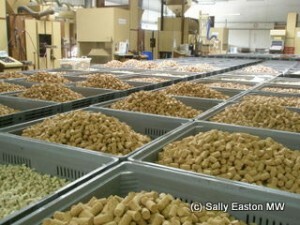 During those times, natural cork was giving too many problems with cork taint. It was a logical decision for some of our wines – we thought that synthetic offered more quality than natural cork during those times. Despite these stories, Nomacorc’s Thompson politely dismissed the idea that synthetics might be squeezed out of the market, saying the company had experienced double digit growth every year but one since the turn of the millennium. 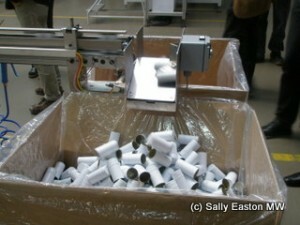 He puts down the company’s growth squarely at foot of the co-extruded technology they use. He said “mono-extruded and injection moulded closures are exiting the market,” adding that Nomacorc’s “share of the synthetic category is 70% plus, now.” Alone, Thompson estimates Nomacorc accounts for 11-12% share of the global stopper market.